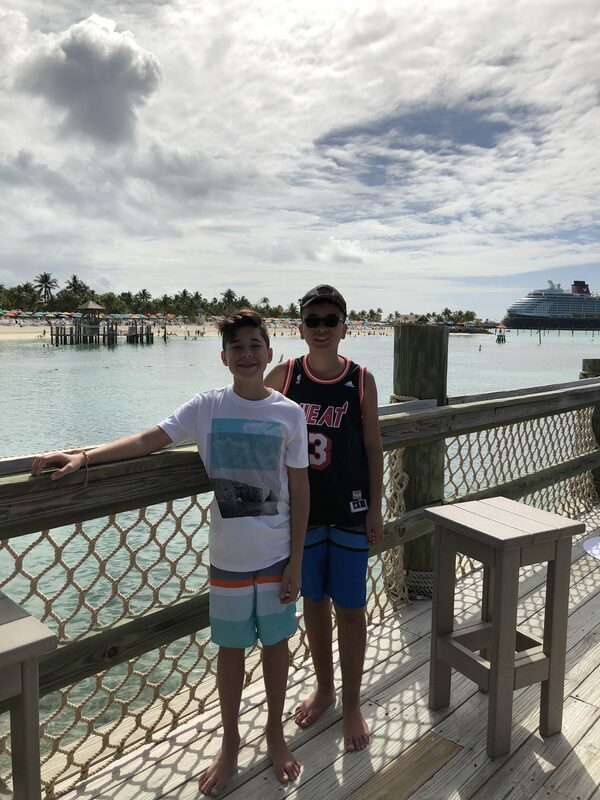 I recently had the opportunity to visit paradise, Castaway Cay Disney’s private island. 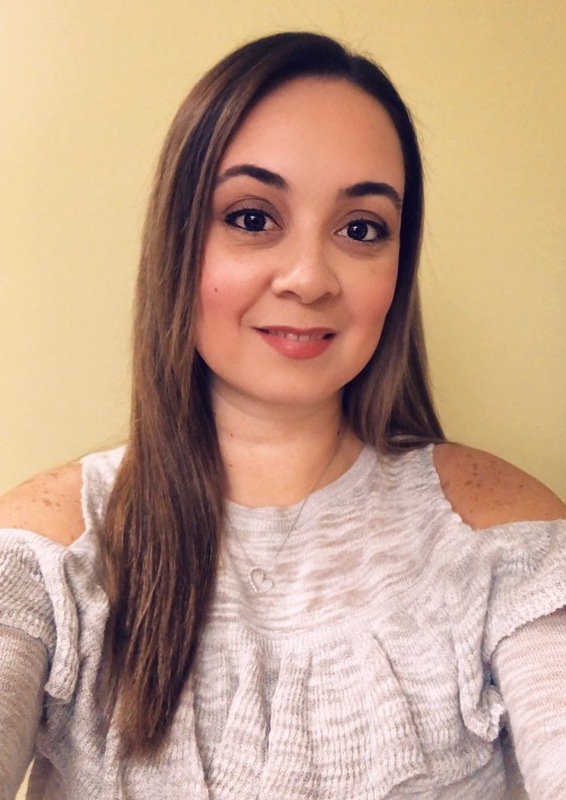 This unique experience was a fabulous perk of receiving the invitation to attend Disney Social Media Moms Celebration. 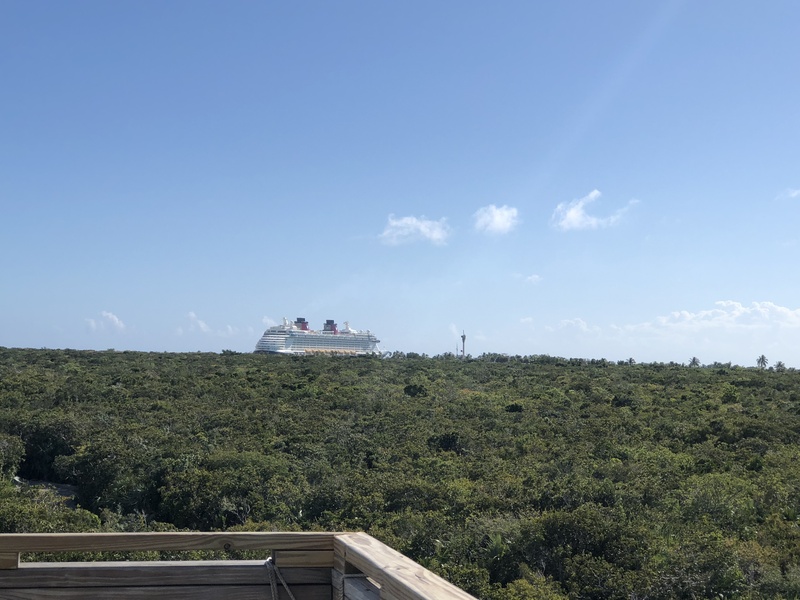 Castaway Cay is located in the Bahamas; it is about 3 miles long and 2 miles wide. 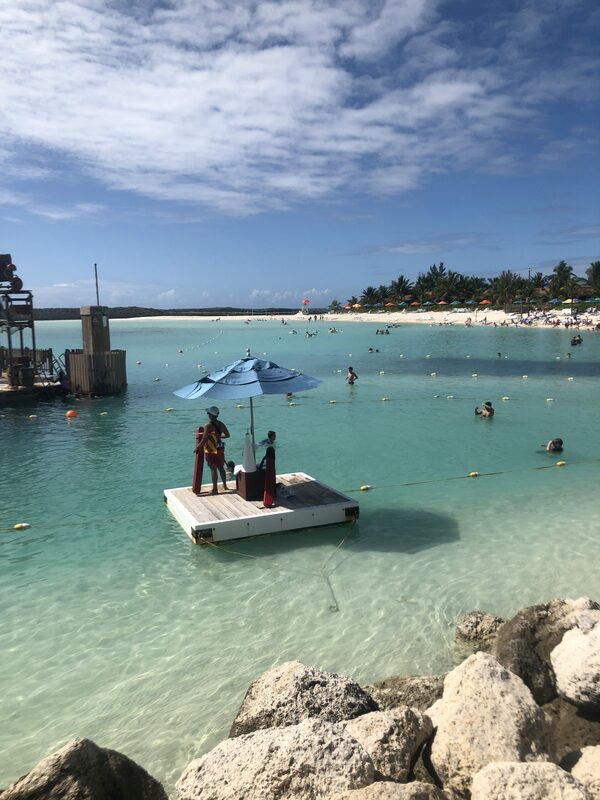 The only way to obtain access to this gorgeous piece of paradise is by traveling aboard a Disney Cruise Line Ship the Fantasy or Dream that will take you through the Caribbean and make a stop at this beautiful location. Before departing the ship, I suggest you take in the beauty of the island from the top of the ship. 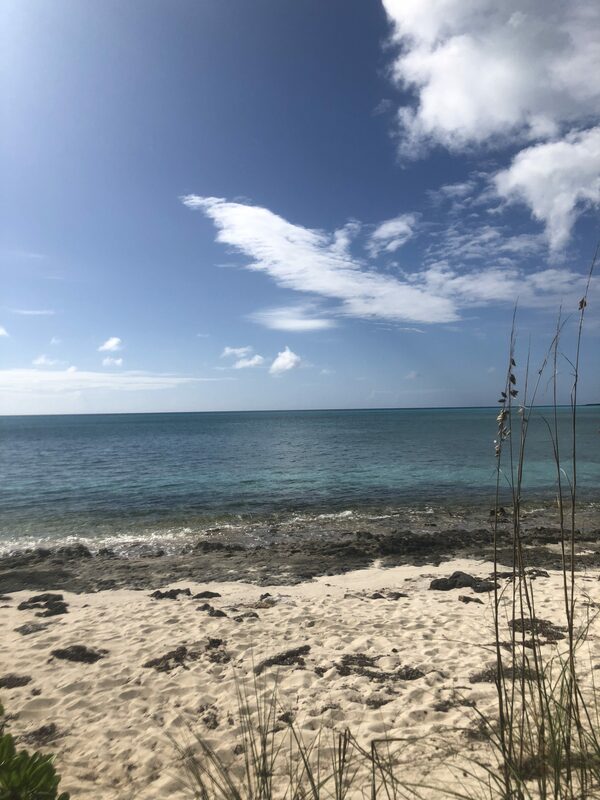 After you have taken in the gorgeous views, you can begin to enjoy everything that the island has to offer. 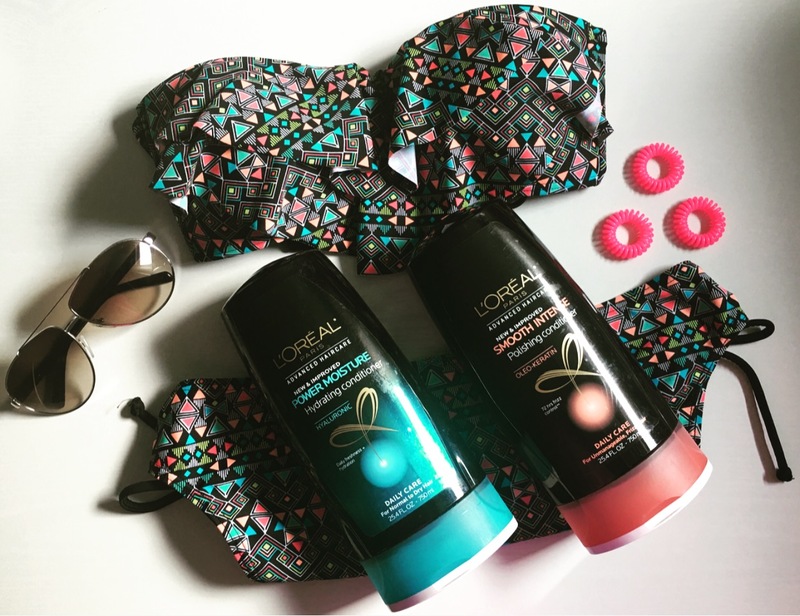 If you’re a sun lover like myself, there is fabulous sunbathing that will give you a beautiful Caribbean tan, just make sure you are using plenty of sunscreen. 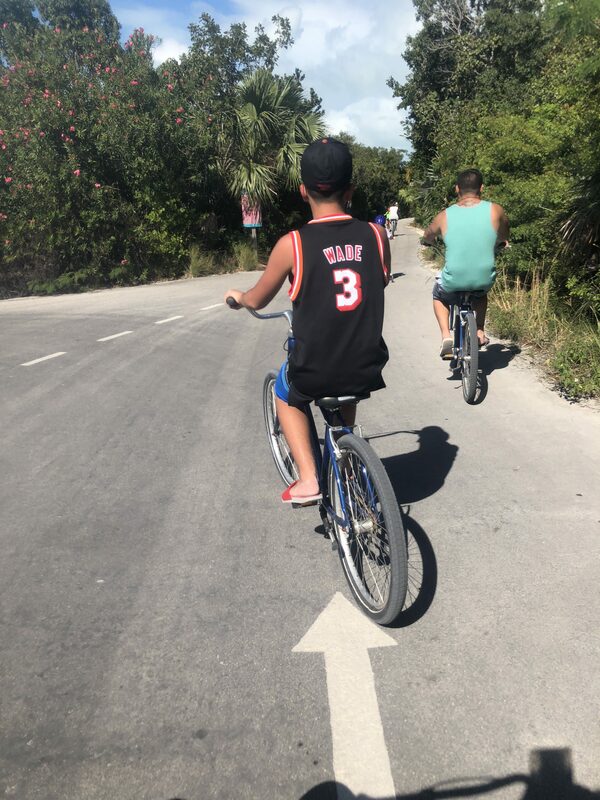 There is a bike trail that is fun for the whole family, waterslides that your kids may never want to leave, massages to help you relax and unwind, two fantastic water play areas, parasailing for the adventurer in you, fishing, a stingray interaction adventure, and so much more. • Water: Save some money, don’t purchase the water bottles on the island. You can bring your own cup and refill it all over the island at the several water locations. Stateroom Key: This is a must-have. You will need your stateroom key to disembark from the ship and reboard the ship. The Tram: There is a long walk from the shore location where the ship docks to the beaches and activities. Take advantage of this convenient tram to save some energy for some fun. Especially if you are lugging around extra baggage. I made this mistake my first trip, I wanted to walk and take in the views. My kids were not happy, with the walk but we did get some great pictures. Stroller/Wheelchair: If you are traveling with little ones do not worry about the stroller leave that behind. If your traveling with someone that may need a wheelchair. Relax, they have it all covered. There are free strollers, wagons, joggers, and wheelchairs. Mail a Postcard at Disney’s Castaway Cay Post Office: Castaway Cay has their own post office. 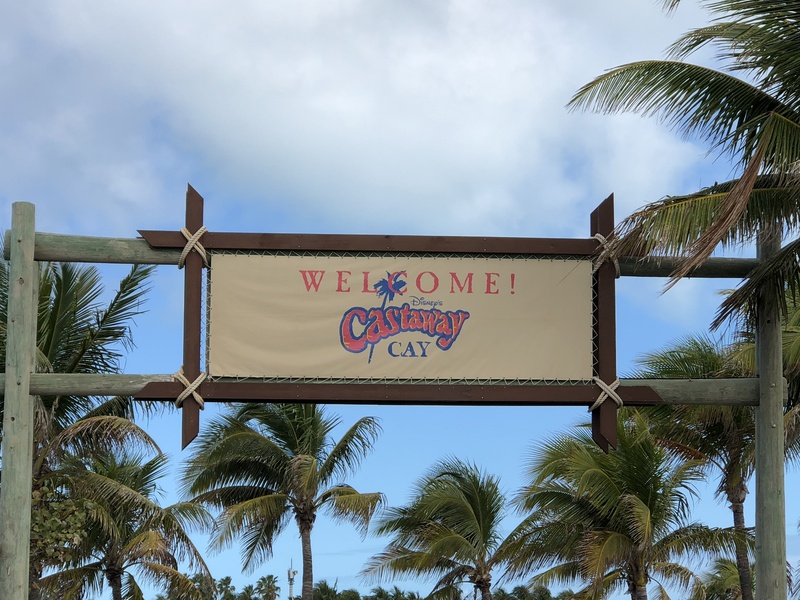 You can purchase a postcard from the gift shop on the ship or on the island then head to the post office on the island and purchase an exclusive Castaway Cay stamp for $.65 at Guest Services. The postcard makes a great and unique souvenir that you will receive in the mail a few weeks later. Early Day: Get up early, grab a big breakfast and head to the island early. The ship docks at 9 am. 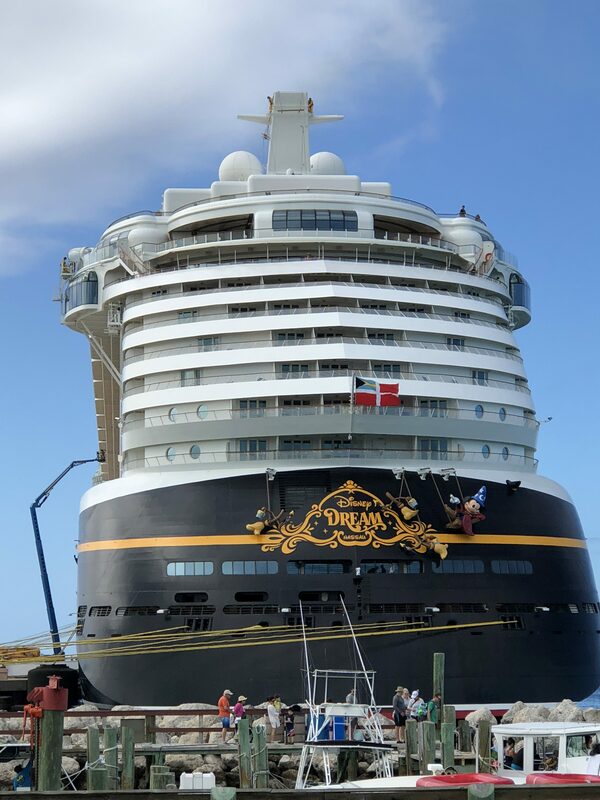 The process to disembark the ship is easy and usually a fast process. 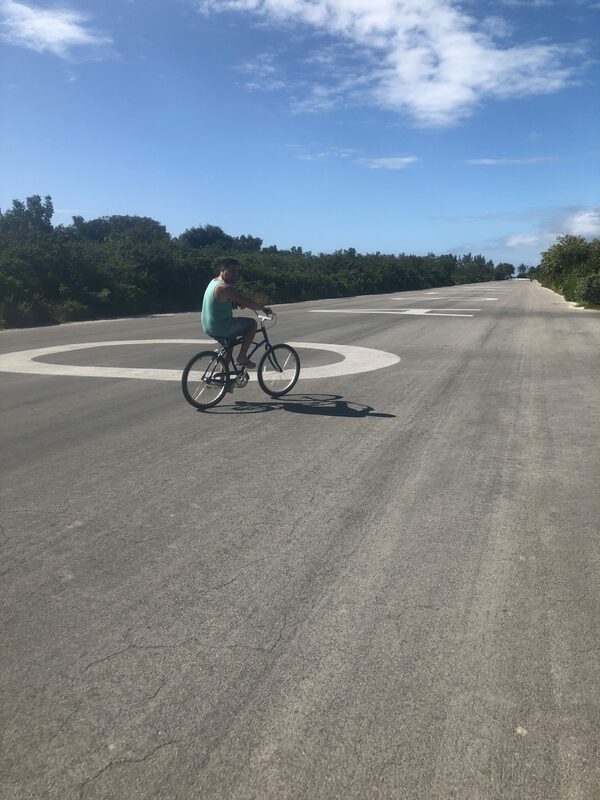 There are so many activities to do on the island you will want to have a full day of fun. Characters: There will be many opportunities for picture taking all over the island. 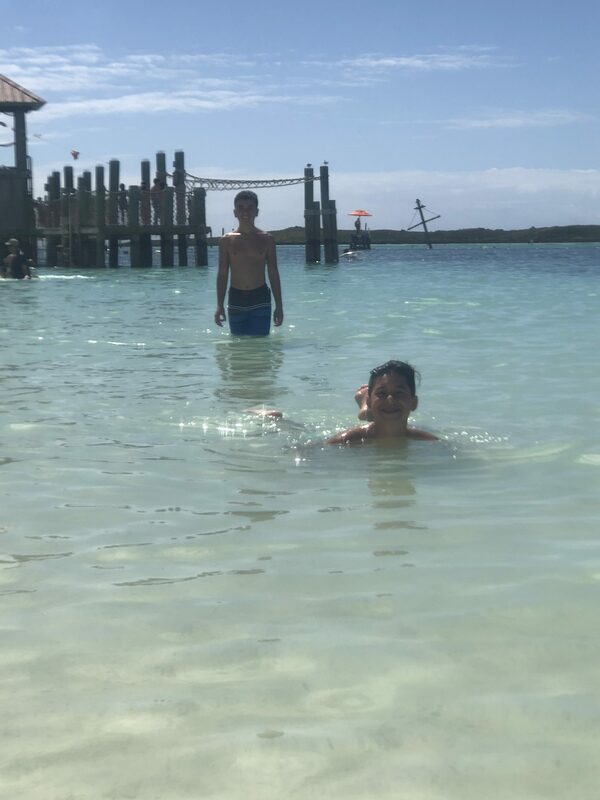 You will find some of your favorite Disney Characters a the Post Office, the Gazebo, the Gangway and some other spots along the beautiful beach drop. 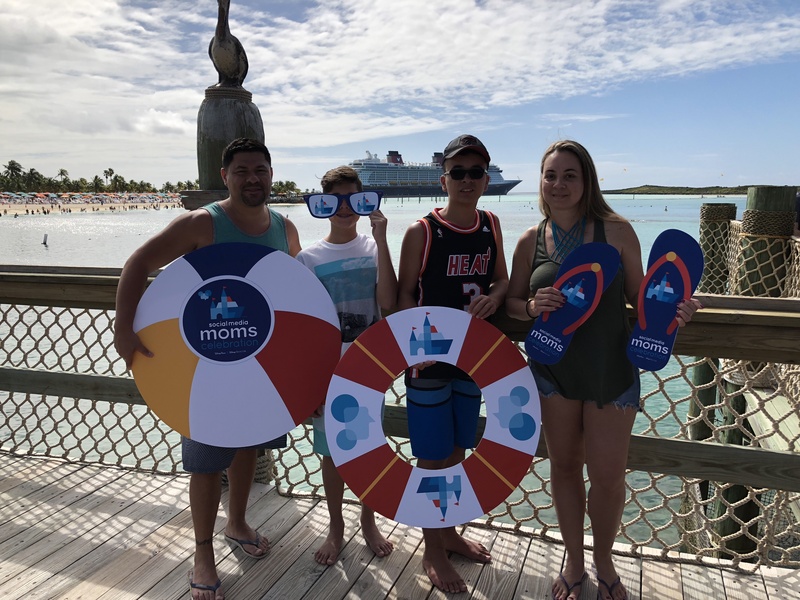 Souvenirs: You can only purchase Castaway Cay souvenirs on the island. You can have the items you purchase sent back to the ship instead of having it with you around all day. Serenity Bay: The gorgeous Adult-Only section of the island. The place to escape from the little ones. Snorkeling: This is an experience that you will not want to miss. You will find a Nautilus Submarine that was used to carry passengers to the depths of Atlantis in Fantasyland at Walt Disney World Resort. You will also see underwater character statues of your favorite Disney characters. Pin Trading: You can pick up Castaway Cay pins only on the island. If you are serious about your pin trading, you won’t want to miss the opportunity. 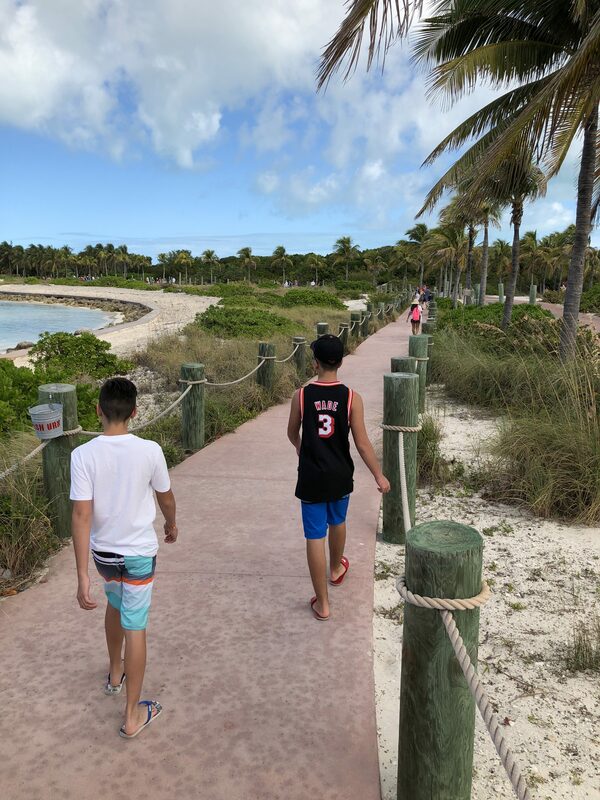 Castaway Cay 5K: For guest that are ages 10 and up, you can participate for free. The race is not timed at all you can simply walk through it and receive a unique souvenir to take back home, a Castaway Cay 5k medal just for participating. Hammocks: Who doesn’t want to lay next to the beach while relaxing in a hammock. I wish I would of know about this before. There are only a few scattered around the island, so try to get your hands on lone early before they’re all taken. Relax and Sip: The same fantastic service you receive aboard the ship you will receive on the island. You can pull up a chair to the ocean, sit and relax, while your wait staff takes your order and delivers your drinks while you relax. Details: Some signs around Castaway Cay pay tribute to individual executives and the Walt Disney Parks and Resorts. Goodbye Wave: If your room has a balcony you will want to step out to take in the unbelievable view of the sun setting. If you don’t then you will want to head up to the top deck as the ship leaves the island. 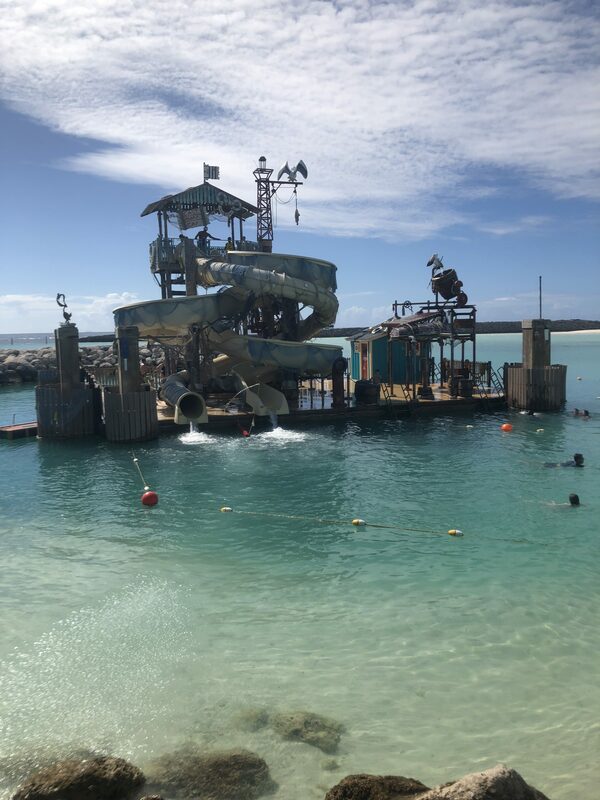 The Castaway Cay land cast members give you the sweetest goodbye wave with Mickey Hands that has to be my favorite part of leaving Castaway Cay. Lockers: There are no lockers on the island. 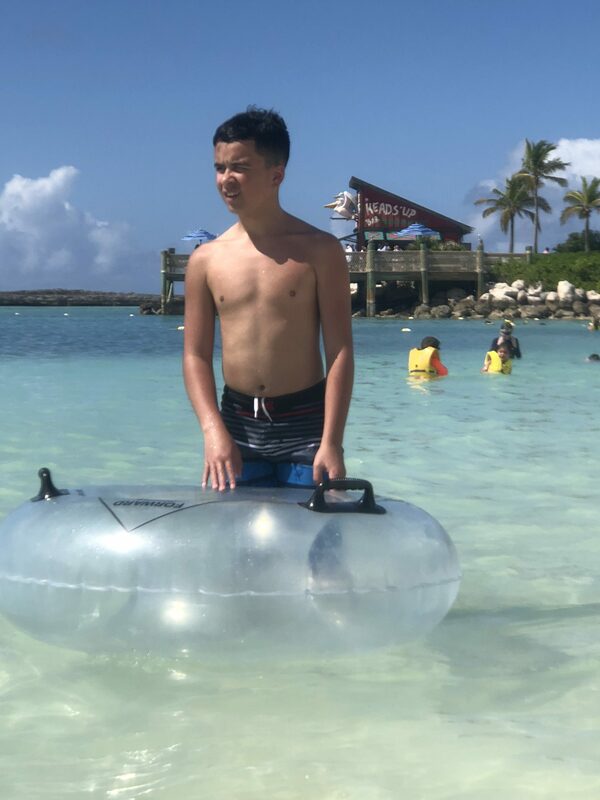 You can rest assure that you can secretly leave your items on your beach chair and they will safely be there until you finish your fun in the sun. 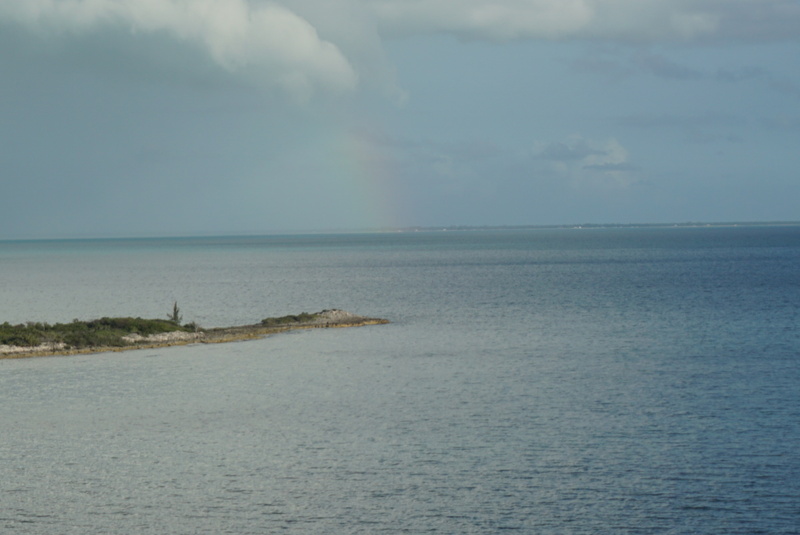 The researchers at Castaway Cay are helping to restore the health of coral reefs. With a unique research project transplanting native sea urchins in The Bahamas. The urchins help to control harmful algae levels that can choke out corals. 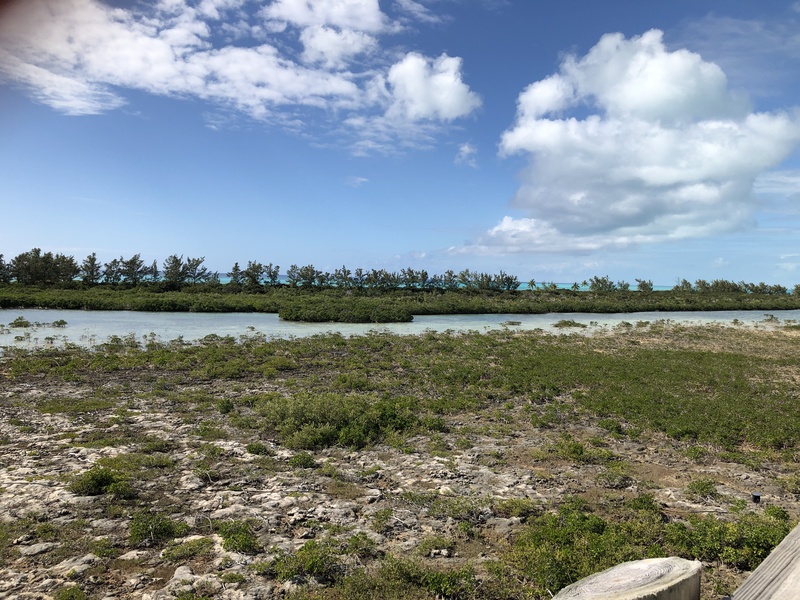 The project is providing vital research for rebuilding coral reef systems that serve as homes for tropical fish and marine life. *I received a some pixie dust with an invitation to Disney Social Media Moms Celebration. I purchased parts of this exclusive experience. All magical opinions are my own.